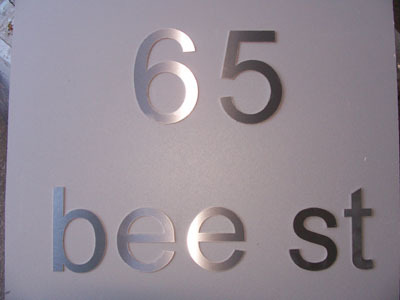 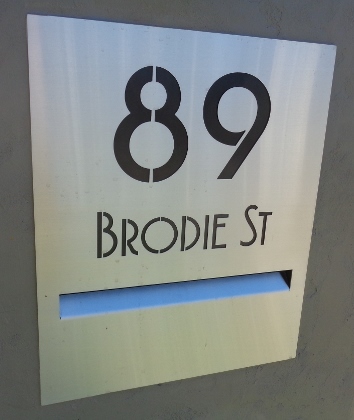 Slot mounted number house number slot mounted [Slot numbers] - $37.00 : Letter Box King, Best value letter boxes and lettering! 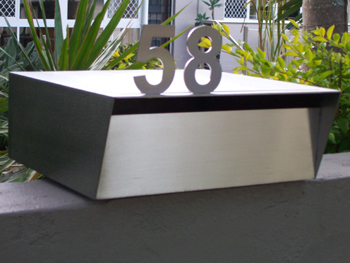 Slot mounted number system for Brick Pier Letterbox super large and Brick Pier Letterbox with interchangeable number system. 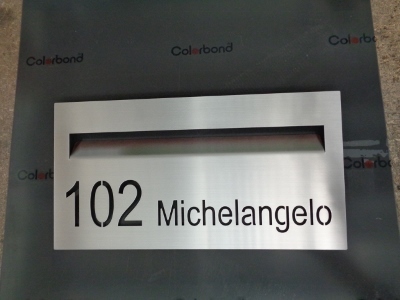 This product was added to our catalog on Saturday 12 March, 2011.